Background: Stacey graduated with her B.A. 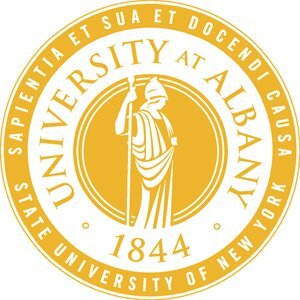 in Psychology from the University at Albany. Stacey is interested in underlying factors that lead individuals to develop and maintain substance use disorders as well as co-occurring psychiatric disorders.